The Brookhurst Government & Advisory Services team brings deep experience in municipal funding advisory, real estate financing and development, project oversight, issues management, communications and public outreach. Our professionals have served in executive and senior-level positions in both national corporations and in the public sector, in governor’s offices and school districts, on regulatory boards and citizen oversight panels. BDC Government & Advisory Services experts help public agency staff and elected officials navigate the complexities inherent in preparing for and delivering major development projects – from reaching internal consensus on needs, evaluating and devising financing mechanisms, developing proposals, selecting a development team, and shepherding the project to successful conclusion, to addressing community concerns, generating positive media coverage and building public support. BDC assists our government clients in navigating the complexities inherent in the public solicitation process for major development projects. Our experience, as both a bidder in hundreds of public solicitations across the country as well as being on the opposite side representing government agencies in public solicitations, afford us a unique perspective on the challenges both sides face. BDC helps government in reaching internal consensus on needs, assessing enabling legislation that provides alternative delivery methods, evaluating and devising financing mechanisms, developing requests for proposals, selecting a development team, negotiating project agreements, and shepherding the project to successful conclusion. As part of our service, we assist our clients in addressing community concerns, generating positive media coverage and building public support. We also provide Master Planning services, advising public agencies advisory services as to the creation of public-public ventures, joint powers authorities and the solicitation of proposals for public-private joint ventures wherein additional revenues from the private sector may be obtainable. Brookhurst Development Corporation contracts with local and state governments to conduct financial analyses and provide advice as to funding options for their capital programs. As required by law, BDC is a Registered Municipal Advisor with the Securities and Exchange Commission and holds a Municipal Advisor designation with the Municipal Securities Rule Making Board. We are highly experienced in assisting public agencies in procuring the most advantageous funding for project acquisition and development, including the issuance of general obligations bonds, certificates of participation, bond anticipation notes, capital appreciation bonds, tax revenue anticipation notes, and lease revenue bonds. Brookhurst Development Corporation is a licensed real estate brokerage firm in California; License #: 01861045. BDC was contracted by the Indianapolis Marion County – City County Council to conduct an in-depth financial review of a proposed $1.75 billion justice and correctional complex using P3/DBFOM delivery. 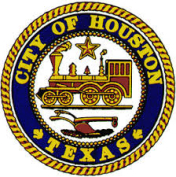 BDC was contracted to provide various advisory services to the City of Houston for a new 1.3 million square foot consolidated justice and police headquarters campus. Services included financial review of proposed delivery methodologies, drafting requests for proposal, and providing advice on long-term operations strategies and various contractual provisions of proposed project agreements. 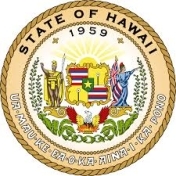 BDC was contracted to provide various advisory services to the State of Hawaii in connection with eight new detention centers on its various islands totaling over $2 billion in new development. Advisory services involved reviewing different financing and delivery methodologies, including lease-leaseback and DBFOM; analyzing the projects’ financial impact to the States debt capacity; and proposing alternative commercial development for vacated correctional centers. The Orange County Fire Authority is a joint powers authority that includes 23 cities within Orange County California, and provides fire protection throughout Orange County. BDC was contracted to provide a full array of real estate and financial advisory services including feasibility studies, appraisals, market analyses, project solicitations, public-private partnership deal structuring, real estate disposition and acquisition negotiations, and construction project management. 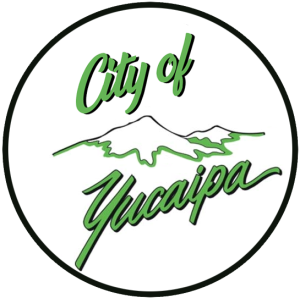 The City of Yucaipa has contracted with BDC to provide market analyses, development and financial advisory services for the development of 50-acres that will include a new innovation center. 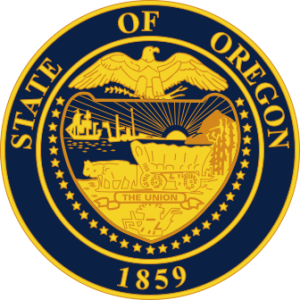 BDC was contracted by the Oregon Associated General Contractors to provide advisory services to the Governor’s Infrastructure Commission on various project delivery options. Our work included reviewing proposed P3/DBFOM and lease-leaseback models as well as alternative delivery options such as design-build and CM at Risk funded by general obligation and private activity bonds. Our services also included advising State legislators on pending bills that would expand the State’s authority to pursue P3 delivery. 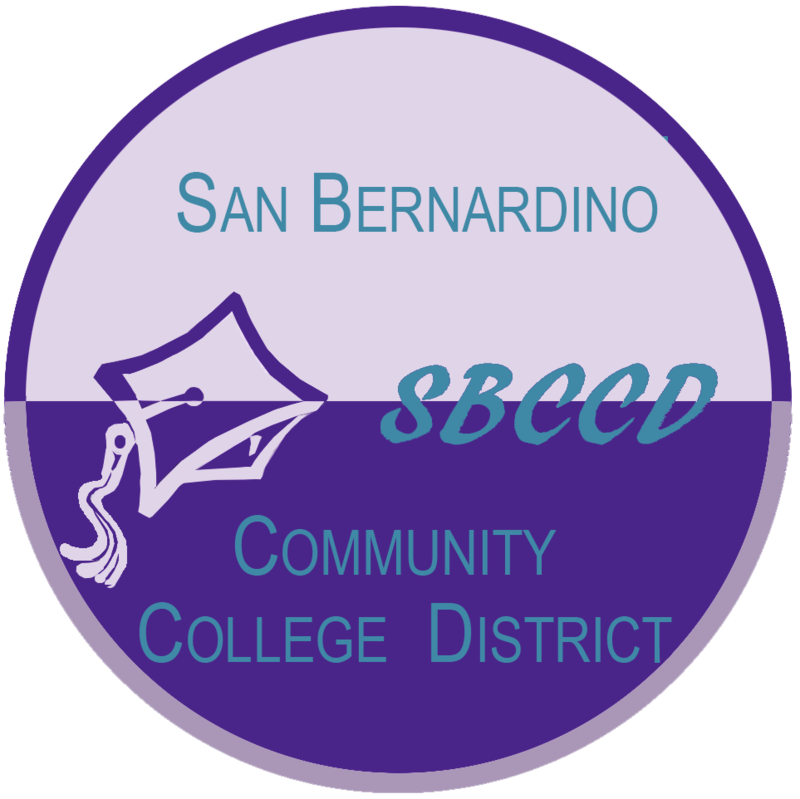 The San Bernardino Community College District contracted with BDC to provide a market demand analysis and conduct feasibility analysis for the development of a 400-bed student housing project adjacent to the District’s Crafton Hills College. 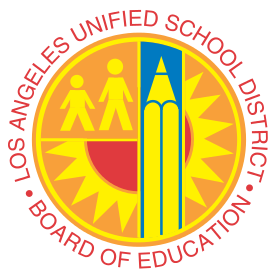 BDC was an advisor to the Los Angeles Unified School District assisting it in the procurement of 170 sites through both eminent domain and negotiated acquisitions. 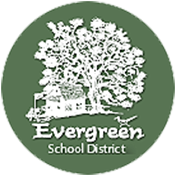 The contract was part of the District’s $3 billion capital development program. 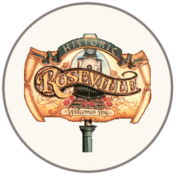 BDC provided numerous advisory services to the City of Roseville including construction cost estimates of planned facilities and advice pertaining to alternative funding options of 13 new facilities that were part of the Roseville Downtown Specific Plan. Advisory services also included presenting alternative delivery scenarios to the City Council during public meetings that included lease-leaseback and public-private partnership options. 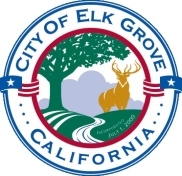 BDC was contracted by the California City of Elk Grove (Sacramento area) to assist in the solicitation and review of team proposals for the P3/design-build-finance delivery of a new $50 million aquatics complex that would feature both a competitive swim center and commercial recreational water park. Our contract involved reviewing the financial feasibility of each proposal, assessing the strengths of the various teams, analyzing long-term operations and maintenance strategies, and participating in team interviews as a representative of the City. BDC was requested by senior officials at the University of Nevada – Reno to provide pro forma projections for a new, state-of-the-art $80 million College of Engineering Building. 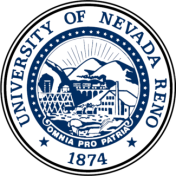 Our analyses included providing development cost pro formas, examining the credit of the Nevada System of Higher Education to assess the cost of debt, and a reviewing the Nevada Revised Statutes to ascertain specific enabling legislation that would allow the University to pursue alternative financing and development strategies.